Gamma-Psi Chapter of Lambda Chi Alpha at Lehigh - Have You Thanked Our Gamma-Psi Heroes? Have You Thanked Our Gamma-Psi Heroes? In honor of Veterans Day (Nov. 11), we have begun compiling a list of our Gamma-Psi servicemen and veterans as well as their stories. We have only scratched the surface. We need your help to build our list, tell the stories, and pay tribute to these men who have become TRUE Brothers of Lambda Chi Alpha. The TRUE Brother Initiative stresses our Seven Core Values (Loyalty, Duty, Respect, Service & Stewardship, Honor, Integrity, and Personal Courage). Please review the list below of our Gamma-Psi heroes and TRUE brothers and leave your comments in the box at the bottom. Help us tell the stories, tell us who we’re missing, and feel free to leave your notes of gratitude to these brothers willing to sacrifice for the protection of our freedoms. If you have a hero to add or have longer stories and photos to send, CLICK HERE. Ret. 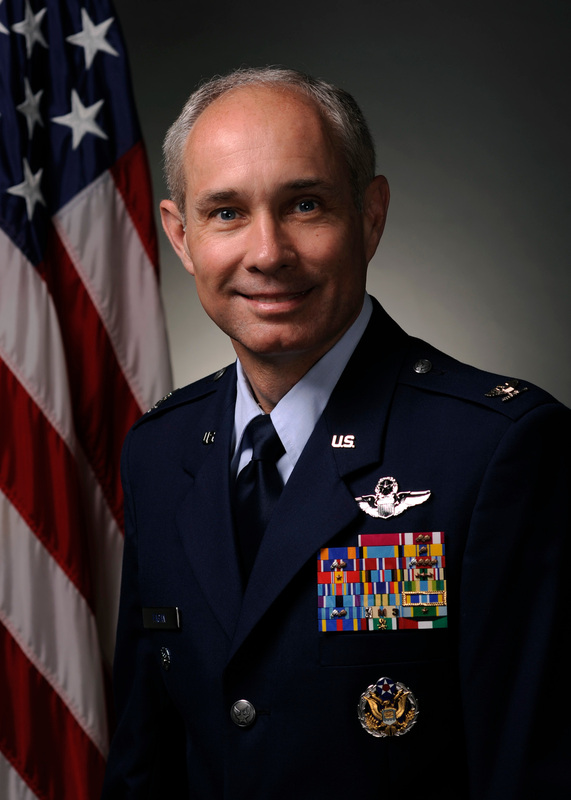 Col. Joseph Fagan ’80 decided to serve early in life. 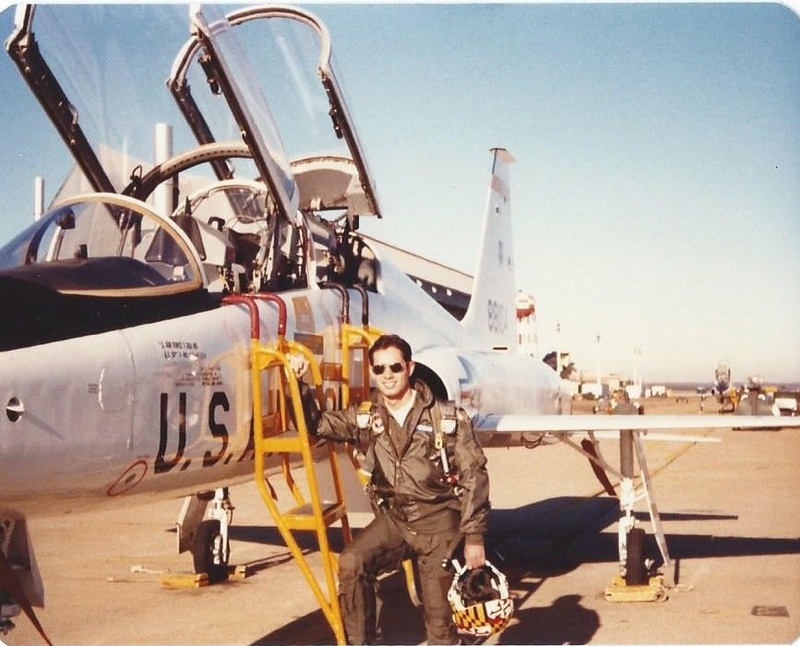 “I knew I wanted to be an Air Force officer and pilot by the time I was 13,” he said. Edwin Bauer, Jr. – Branch? David Curtis Henry – Branch? Following graduation from Lehigh in 1939, Col. Robert McQuail joined the Army. During World War II, he served as an intelligence officer in the Pacific. Following the war, he was in command of an infantry regiment and studied at the Command and General Staff School and the Army War College. 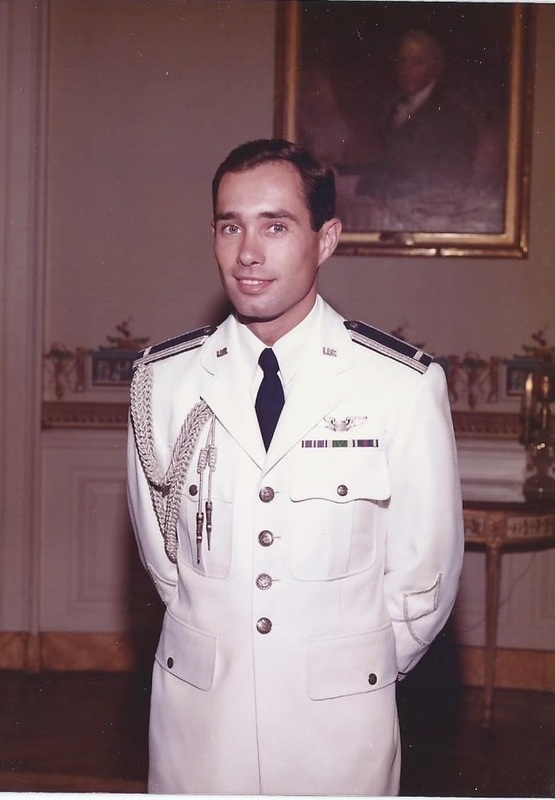 From 1958 to 1961, he was commander of the U.S. military liaison mission in Potsdam, East Germany, and in this capacity, he negotiated for the release of reconnaissance aircraft pilots who were shot down over East-bloc nations. Click HERE to read his obituary. Retired Lt. Gen. Thomas M. Rienzi was said to be one of the best army communicators. During World War II, he served as the commander, 96th Signal Battalion, in China, Burma, and India. In 1948, upon completion of his Master’s degree in electrical engineering, he was assigned to the Armed Forces Special Weapons Project at Sandia Base, N.M. In 1955, he served as a tactical instructor at the U.S. Military Academy at West Point, N.Y. When he retired in 1979, he was deputy director general, chief of staff, and chief engineer of NATO Integrated Communications Systems Management Agency (NICSMA) in Brussels, Belgium. Thomas remained committed to veterans throughout his life, lobbying for veterans health rights even after his retirement. The retired Lt. Gen. passed away on December 15, 2010. 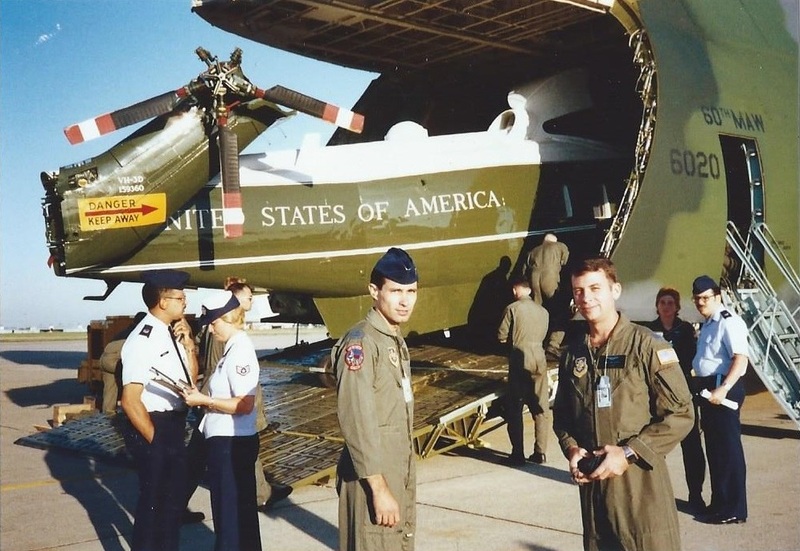 Thomas was known for his kind heart, his dedication to serving his country, and his love for mentoring soldiers. Click HERE to read his obituary.